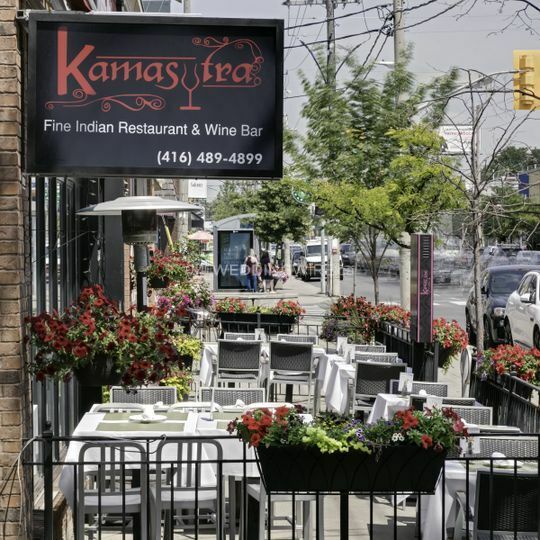 Kamasutra Indian Restaurant & Wine Bar ARE YOU A VENDOR? 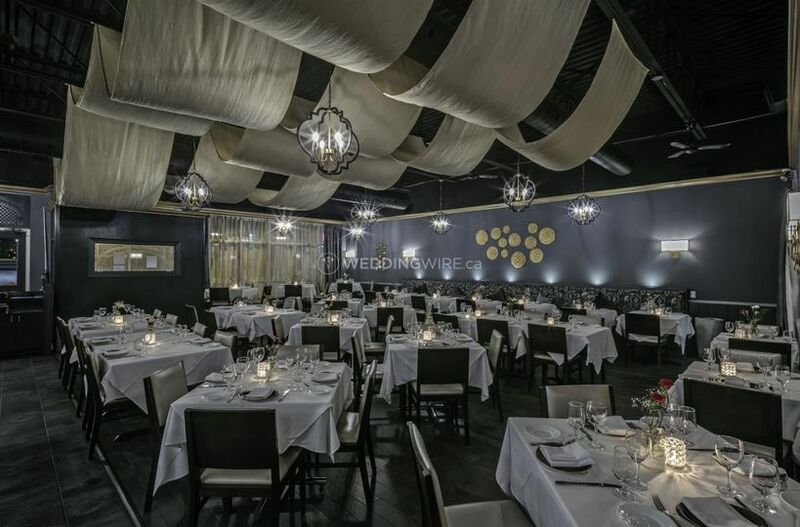 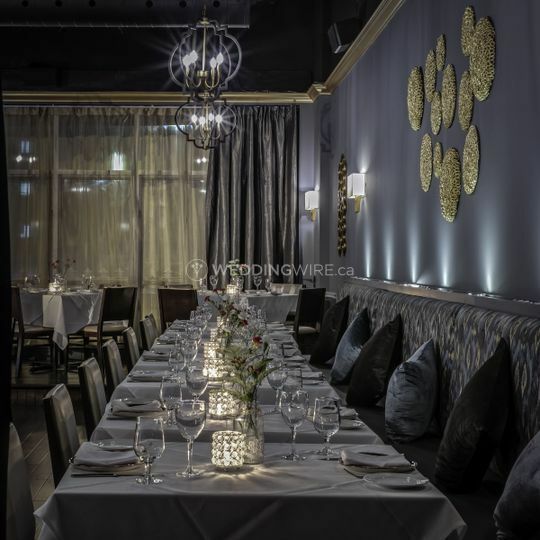 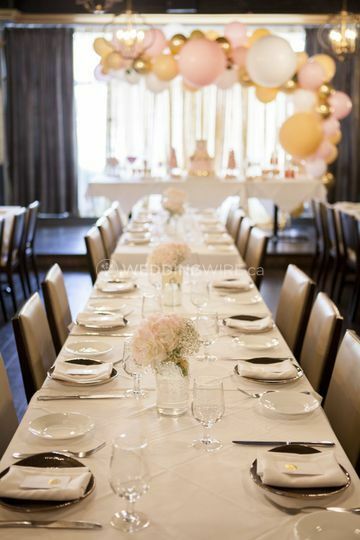 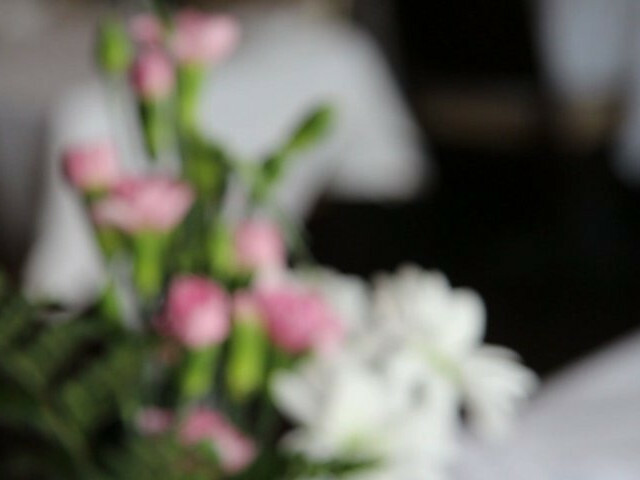 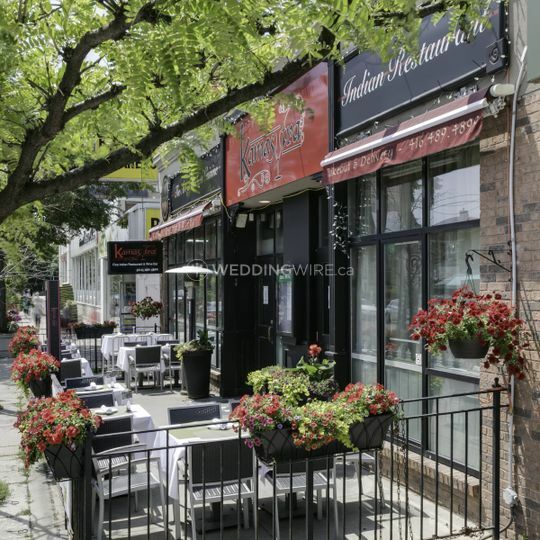 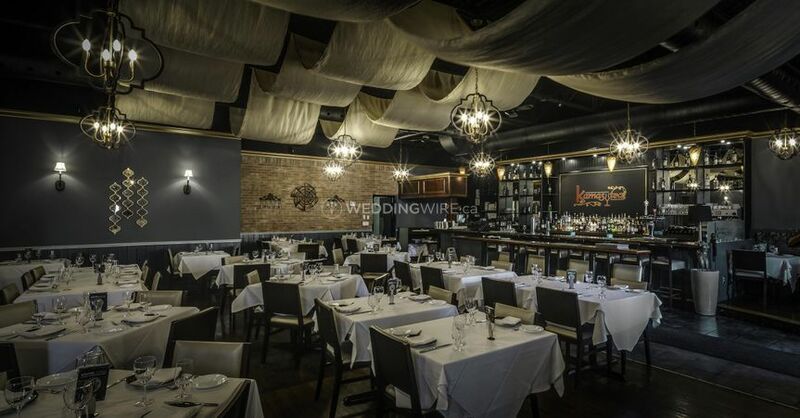 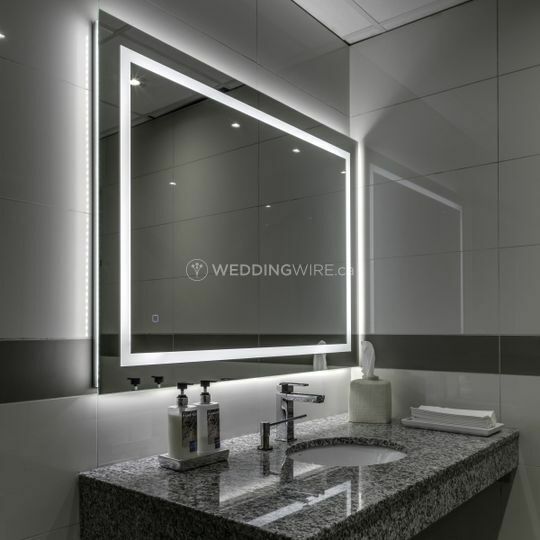 Located in the elite Leaside area in uptown Toronto, Ontario, Kamasutra Restaurant & Banquets is a venue that specializes in providing fine Indian cuisine and an excellent wine bar for weddings and special events. 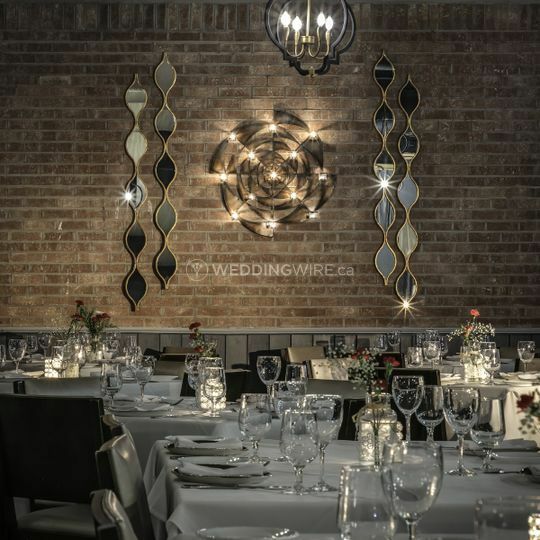 This restaurant venue has set a new standard in service and culinary inspiration from India, making small to mid-sized weddings affordable and successful at the same time. 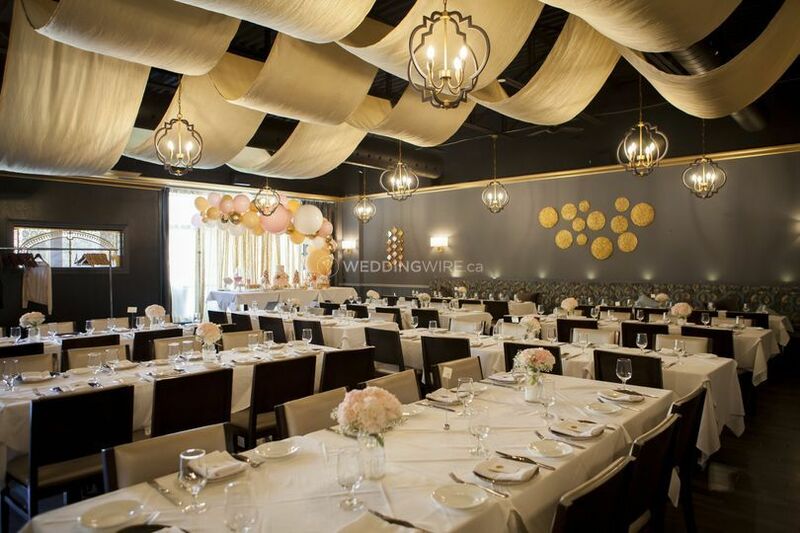 This restaurant offers indoor and covered outdoor spaces for your wedding reception. 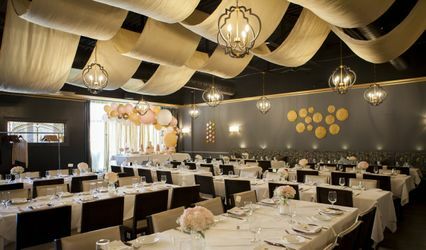 The interior has classic and modern decor and can accommodate up to 100 seated guests while the private patio has a capacity for 50 more guests.